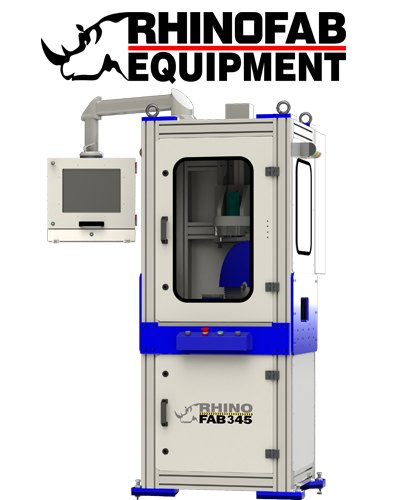 The RhinoFAB 145 takes direct feed from the DeMichele Group's line of estimating and fabrication software. Learn more: Request information on the RhinoFAB 345 Today! 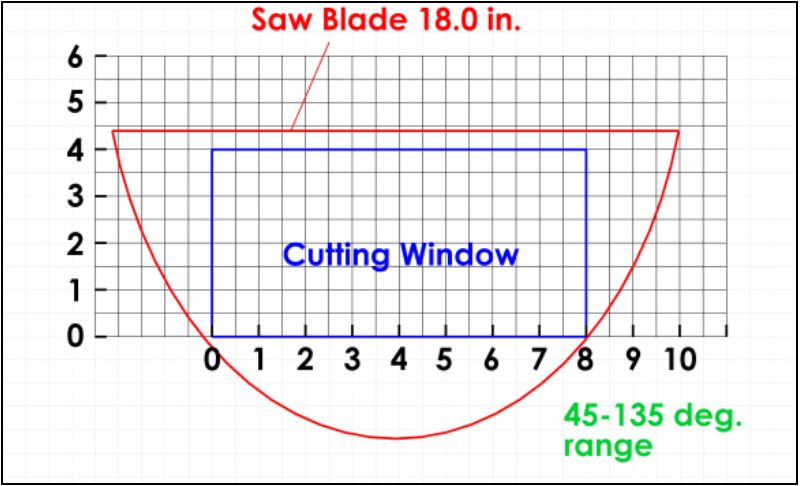 RhinoFAB 345 Storefront and Curtain Wall Single Miter Cut System. The RhinoFAB 345 takes direct feed from the PartnerPak and Glazier Studio line of estimating and fabrication software.